Digitron Electronics is an authorized service center for all major brands of loud speaker and subwoofer repair. 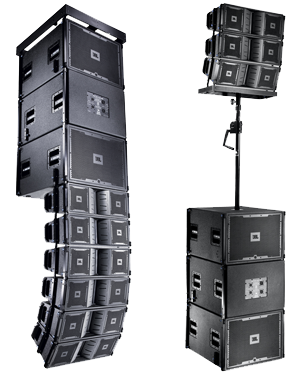 We work with both passive and powered speakers and subwoofers, replacing blown drivers, bad amplifiers, and blown horns. We repair only professional units both in and out of warranty. We repair QSC, JBL, Peavey, and Mackie as a warranty service center. We also service KRK, Cerwin-Vega, and other professional brands out of warranty.